Counting down to one of the most anticipated days for couples out there. Yes, It's Valentine's day. For you who will be having a date night with your boyfriend or girlfriend but still doesn't have any present to give to him/her as a gift. 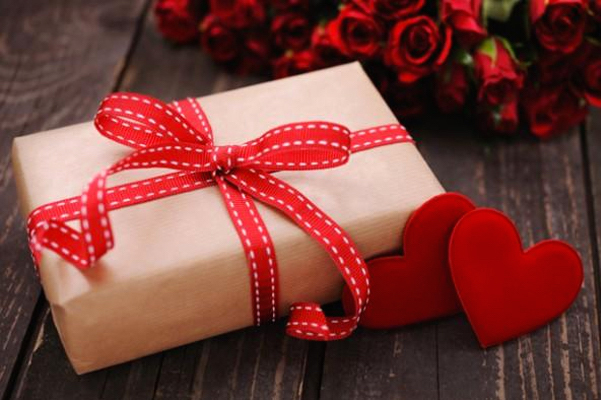 Then, you might want to take a look at these last minute Valentine's day gift ideas! 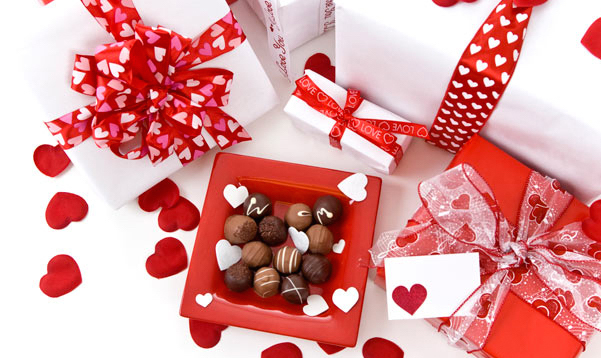 It's one of the most classic things about Valentine's day, it's chocolate. If you are really tight in time, chocolate will probably the easiest to get. However, don't just buy any chocolate, buy the popular brand ones that you know it will actually taste really good. Keep in mind about the packaging too because looks do matter on this occasion. It's no secret that girls love flowers. So if you still have a day left before Valentine's day, I would suggest going to a flower shop and get a really nice bouquet of roses. 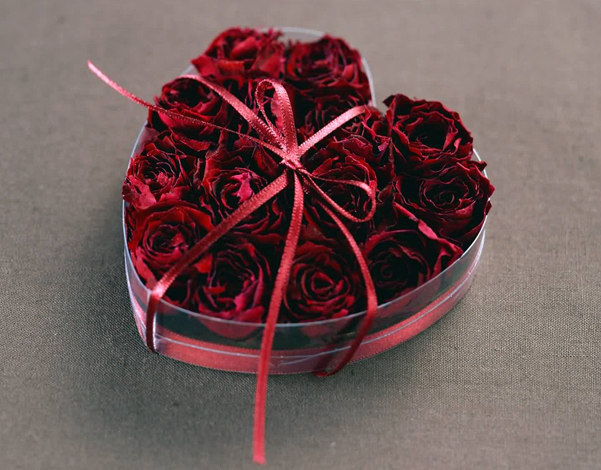 Know that you have to get there early, otherwise, all the roses or pretty much other flowers are gone. 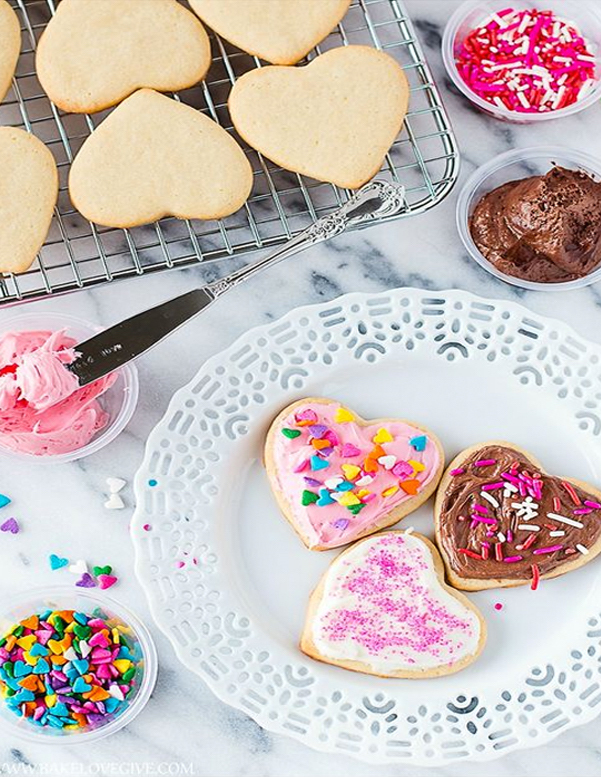 Who doesn't love a DIY gift? When making something specifically for a person as a gift, it means a lot more than just buying stuff in stores. For example, making your own little photograph album is pretty easy. 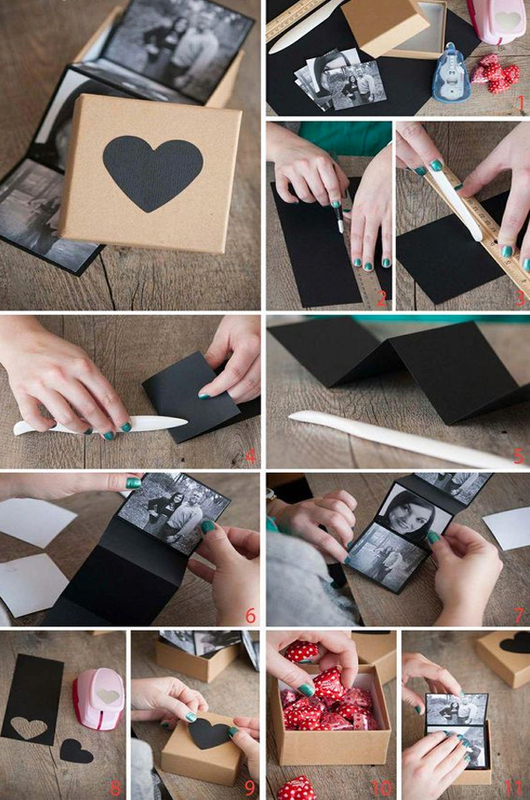 Simply prepare black paper sheets, a small box, your photographs your partner and follow these steps above to create your little photograph album. If you are confidence with your baking skills, try baking your own handmade cookies as presents to him. He'll love it! PS:While you are out buying ingredients, don't forget to buy a nice jar or container for your cookies. 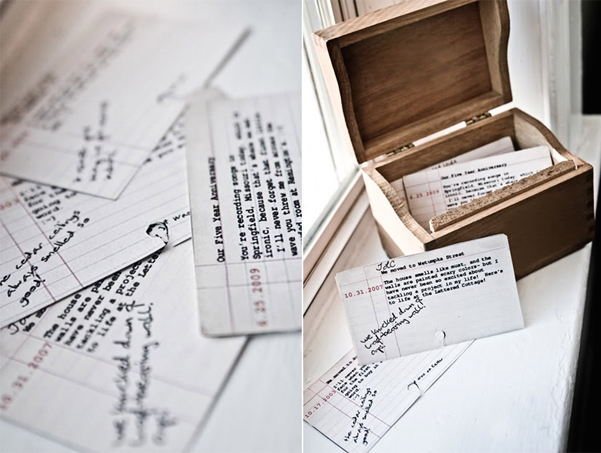 Forget the cheesy, 52 reasons 'Why I Love You' written on 52 play cards. I think creating a memory box is so much nicer and less tacky. 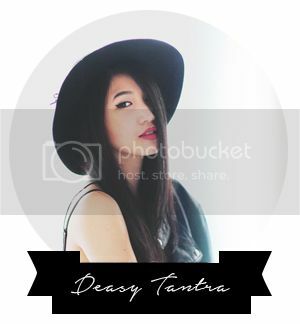 Just simply get a nice decorated box, and write all of your favourite memories with your partner. Adding some photos will be nice too. Sometimes, having a matching items with your partner is cute. 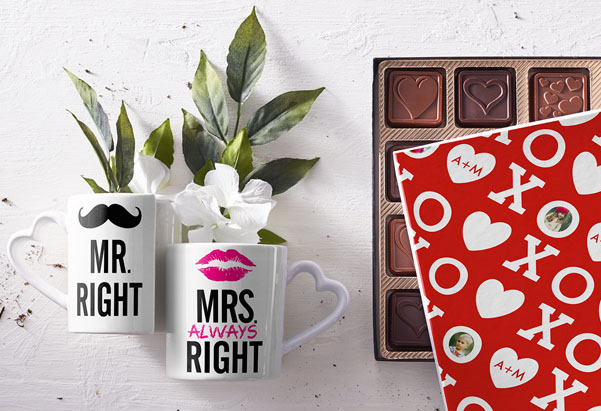 Just like chocolate, a pair of matching cups or mugs are easy to get if you are really short of time! Hope these last-minute gift ideas helps! Good luck for the big day tomorrow guys!